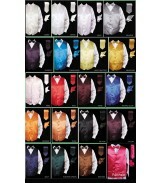 Formal Vest set. 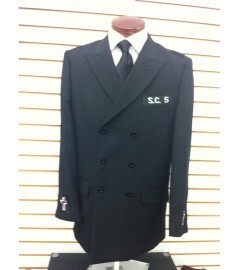 Comes complete with Vest, Bow Tie, Tie and Hanky. 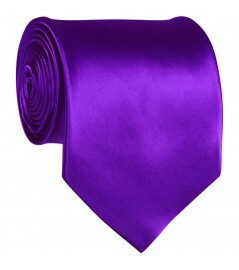 Satin material Great to wear under a Tuxedo ..